The idea is that the window’s title is merged in the top bar, so the app menu name becomes the window tile name and the controls move on the top bar as well. About the current configuration of the Yaru theme, yes, the title bars of classic apps are slightly thinner than CSD, but not thin enough anyway. 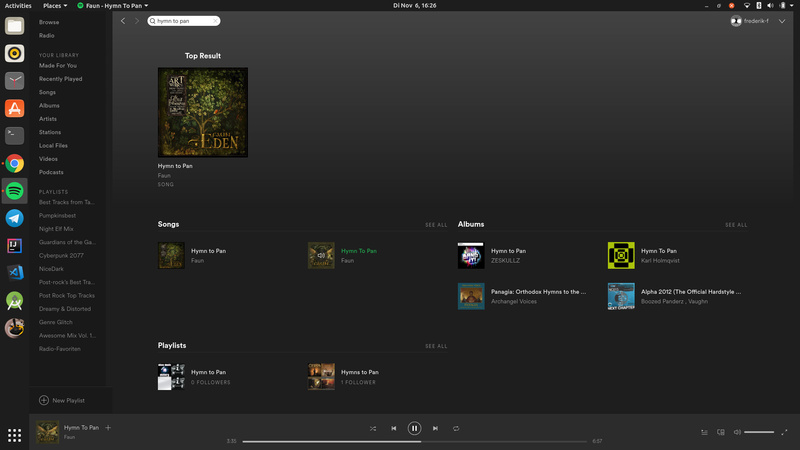 And having this extension allows to save even more space on small screens. 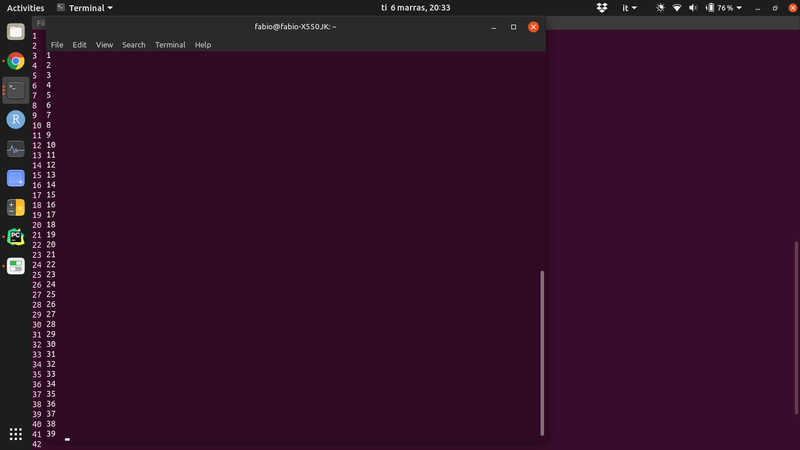 In this screenshot you can see the difference between having the title bar or not in the terminal. For me it means to have three extra lines for coding (using Ubuntu mono 12 with 0.91 font scaling). P.S. If you are wondering about the font scaling, it is again to save space. Is this something that is being considered? Seems like it would break the UI/workflow as the window controls (minimize, restore, and close) shift around. Not ideal at all. If this is something that would be considered, then the window controls need to be moved back to the left a la Unity. No it was just an idea. Not considered by anything canonical. I agree it would need improvement before using this by default. Personally I can live with window buttons moving around if it’s such a space safer but I agree that it might not be for everyone currently. Is this still being considered?